IN A promise that is music to the ears of rugby league fans, Gladstone will soon have a facility fit for a national A-Grade match. Plans were released yesterday to transform Marley Brown Oval into a Centre of Excellence in a $987,000 upgrade for Gladstone's favourite game. 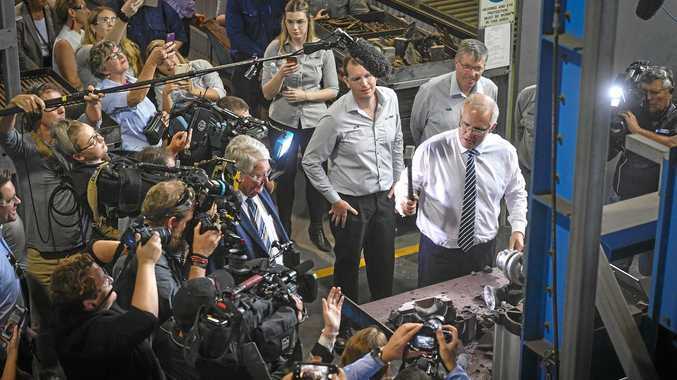 The announcement was amid a $6 million cash splash for nine Gladstone region projects as part of the Works for Queensland program. The proposed Gladstone Coal Exporters Complex includes a new single storey building (and option for an additional level), improved toilet amenities to cater for the increasing number of women and girls in the Gladstone league and new storage and dressing sheds. Mr Butcher said the upgrade to the dressing sheds would help the region in its ongoing negotiations to secure a rugby league match at Marley Brown oval next year. It's believed negotiations are with the Gold Coast Titans for their round three or five game. Gladstone Rugby League and Gladstone District Junior Rugby League president Richard Duff said the impact of the upgrade could not be overstated. "It's unbelievable, it sort of began as dressing sheds for women's rugby league and then it morphed into this great facility that I have no doubt is going to help support Gladstone Rugby League," he said. "The building will create jobs for local people and it's in an iconic place at Marley Brown and now it's going to serve the future." 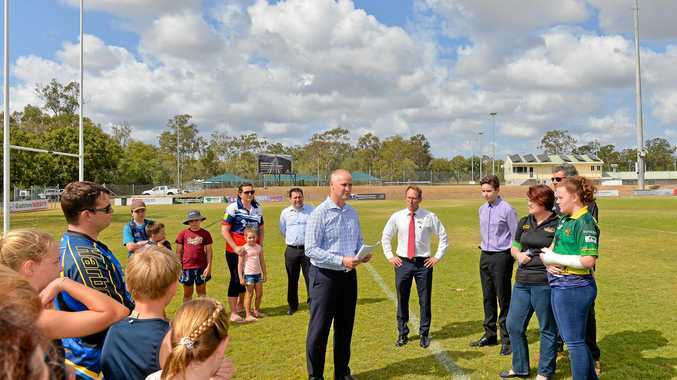 Gladstone Region mayor Matt Burnett said it was a fitting upgrade for Marley Brown Oval, the "heart of rugby league in Gladstone". "We celebrate 100 years of rugby league in Gladstone next year and what better way to celebrate," he said. "The NRL will come to Gladstone, if it's not this time around it'll be here eventually and once they come here they're going to want to come back."